Primary Care Networks (PCNs) are a made-in-Alberta approach to improve and better coordinate patient access to primary health care. Primary health care is the first point of contact most people have with the health system. 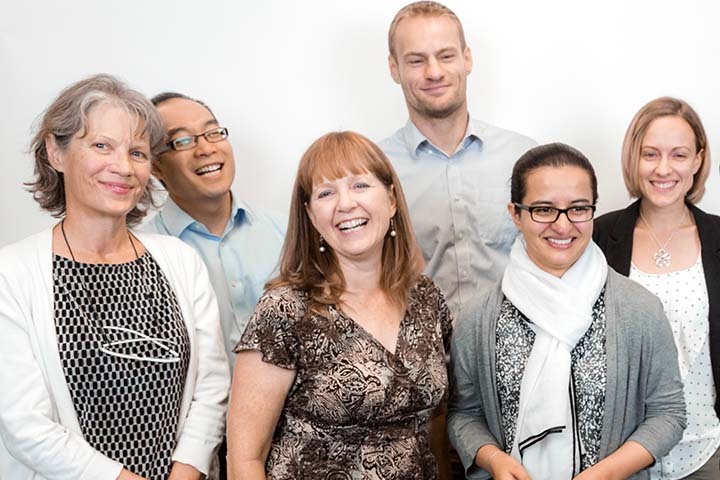 In each PCN, a group of family doctors works with Alberta Health Services to deliver quality services to patients. A PCN is not necessarily a bricks-and-mortar building. Rather, it is a network of doctors and other health providers such as nurses, dietitians and pharmacists, working together to provide excellent health care. While each network provides primary care services, priorities are set locally. Each PCN designs programs and services to best meet local needs, which may vary from area to area. This flexibility to develop local solutions to local health issues makes each PCN unique. Today, there are 42 PCNs operating in communities across the province. Increase health promotion – improve health knowledge through education to drive healthy behavior change. For example, to help patients quit smoking or overcome emotional eating.